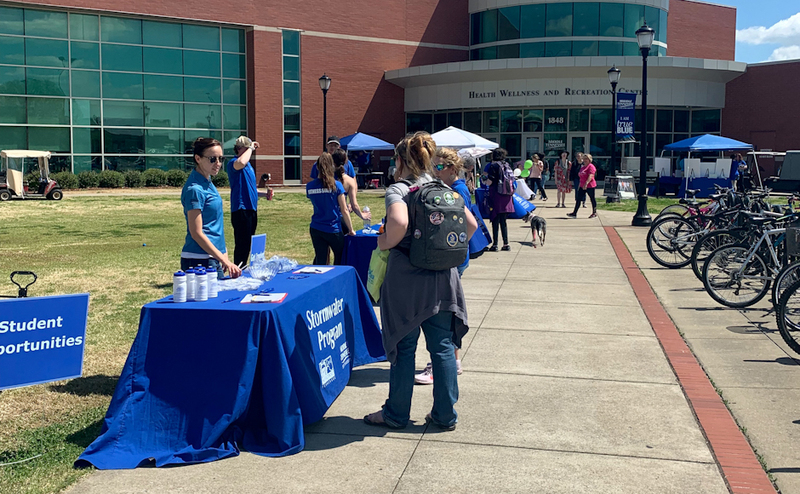 In celebration of the new curriculum improvement program, MT Engage, MTSU hosted a kick-off event on Thursday afternoon. The event celebrated the new initiative to further involve students in their pursuit of a degree by offering door prizes, an address from President McPhee, and the opportunity to vote on the logo for MT Engage. 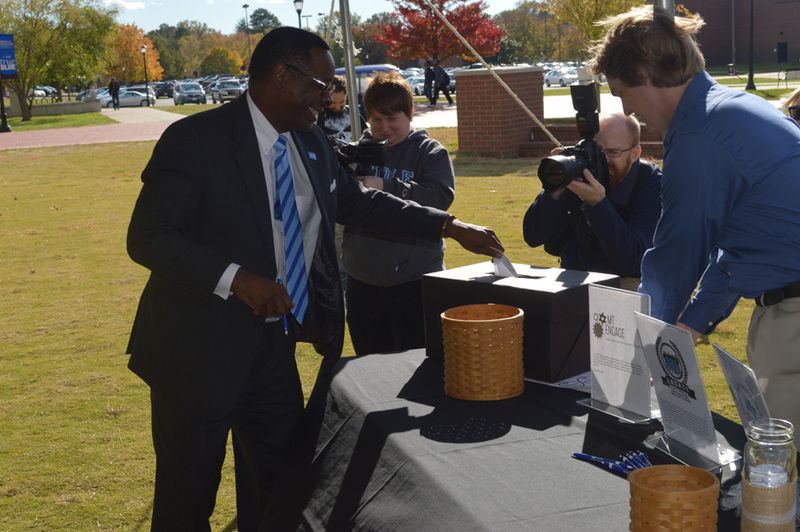 Sixteen students entered their original designs for the program and the final three were voted on by attendees on the Student Union commons, including President McPhee. 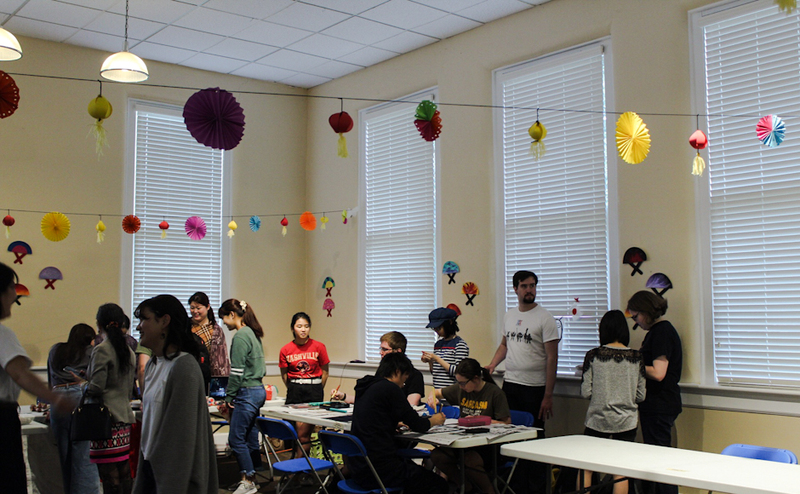 The idea behind the contest was to allow students to engage themselves in the design of the program. 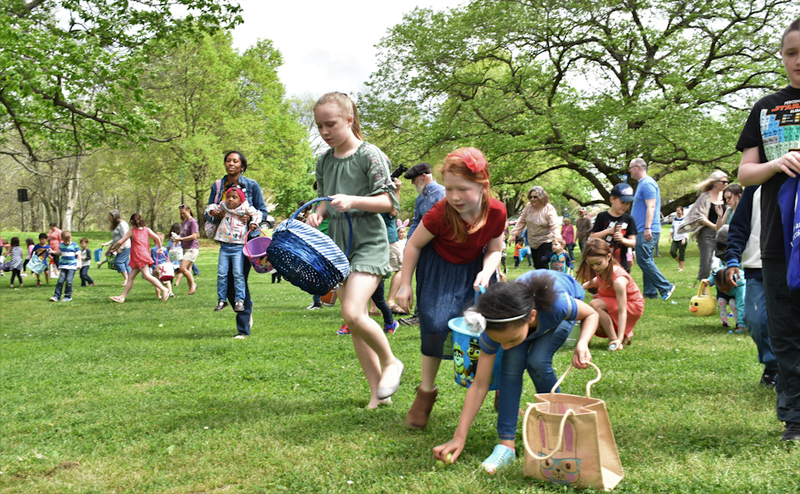 MT Engage is being developed by a team of students and faculty as a part of MTSU’s Quality Enhancement Plan to meet requirements of the Southern Association of Colleges and Schools.